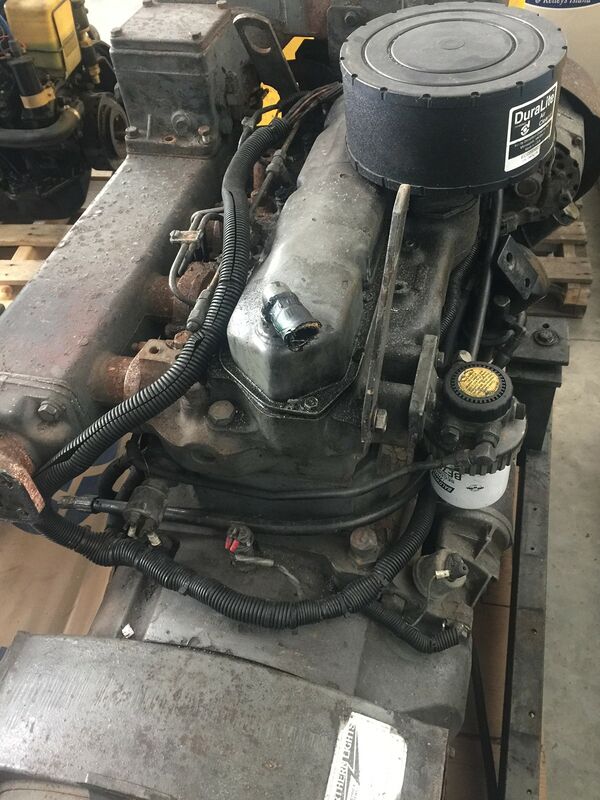 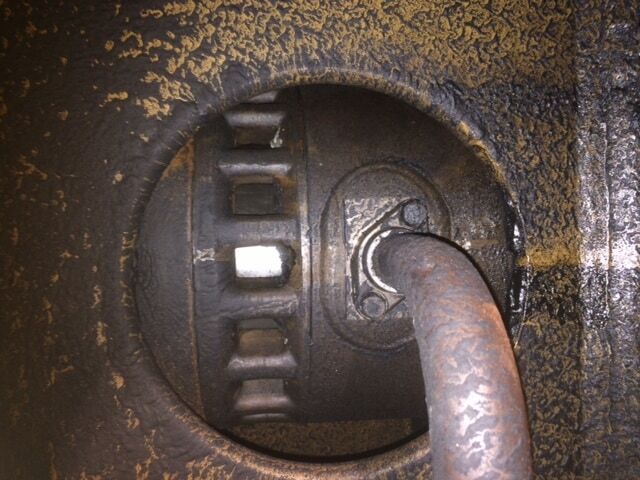 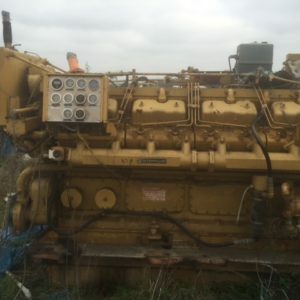 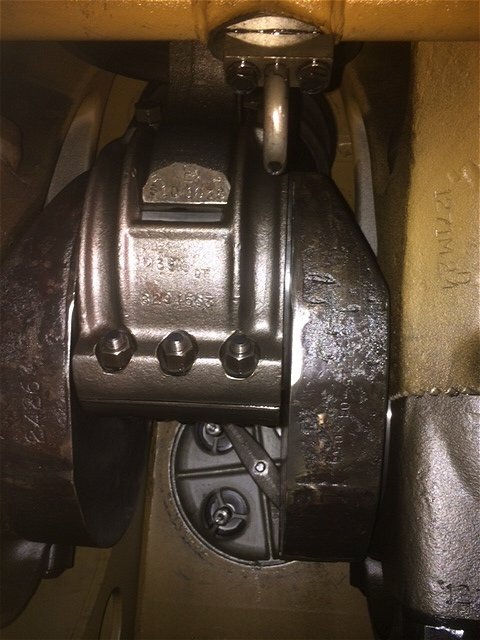 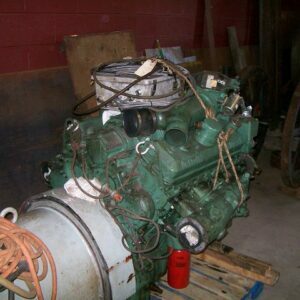 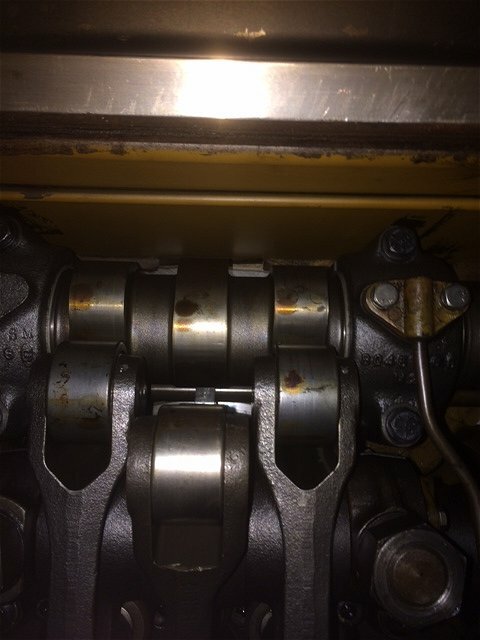 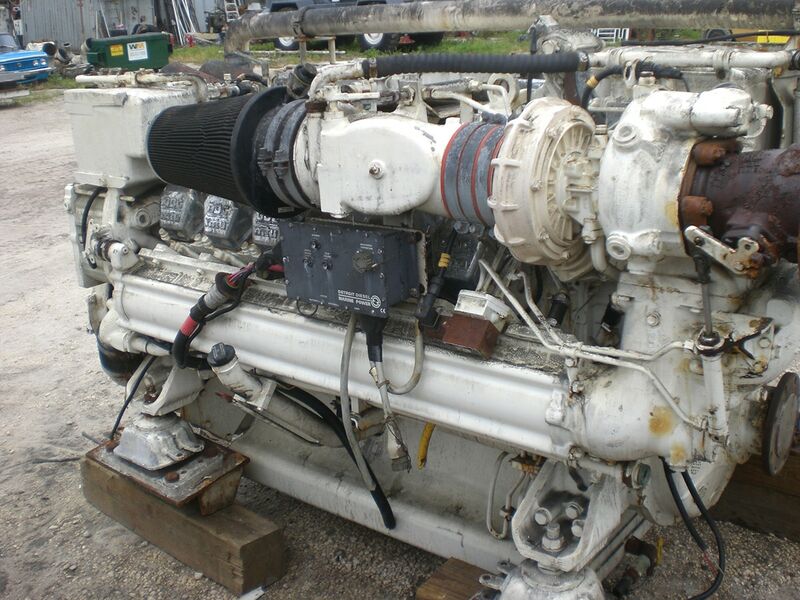 We have a good used EMD 12-645E2 heavy-block, roots blown, marine propulsion engines rated at 1500hp at 900rpm. 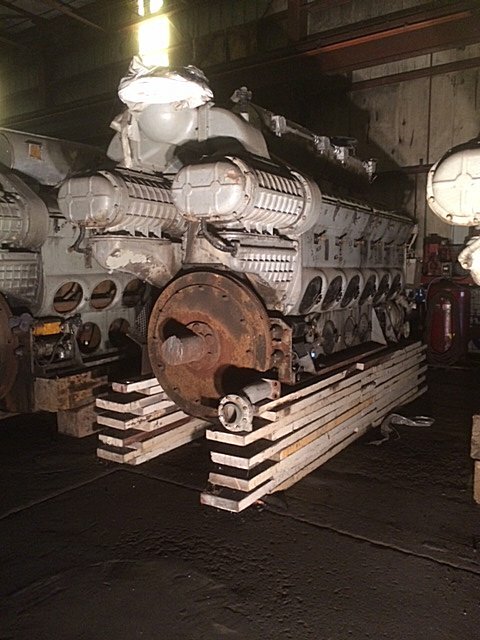 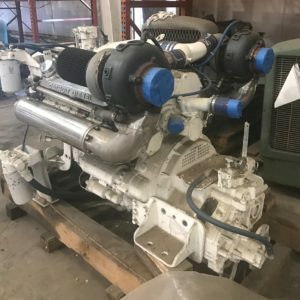 These engines were recently removed from decommissioned US Navy vessels that were manufactured in 1972. 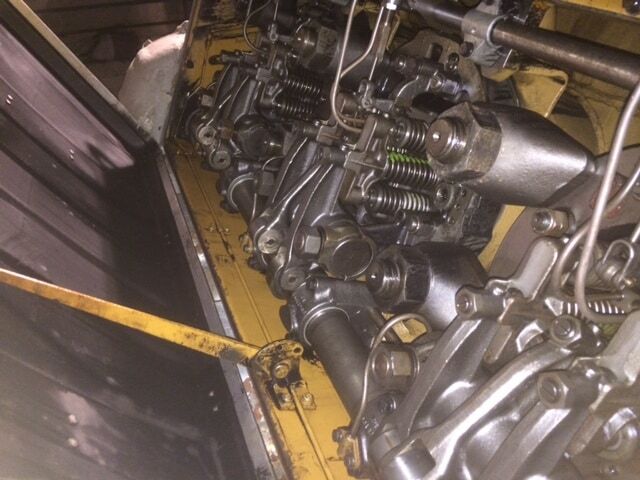 While they are good used running engines, the actual hours are unknown. 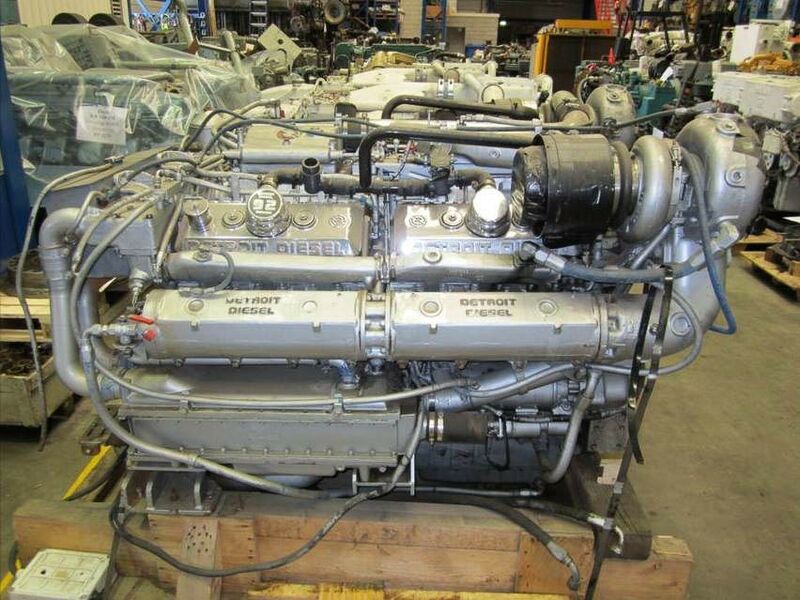 As you know, the U.S. Navy takes very good care of their equipment as the taxpayers are footing the bill.